This flower theme literacy activity printable is one of my favorite resources in my store. I had so much fun designing each of the flowers and I love how kids can place them inside each of the flowerpots. 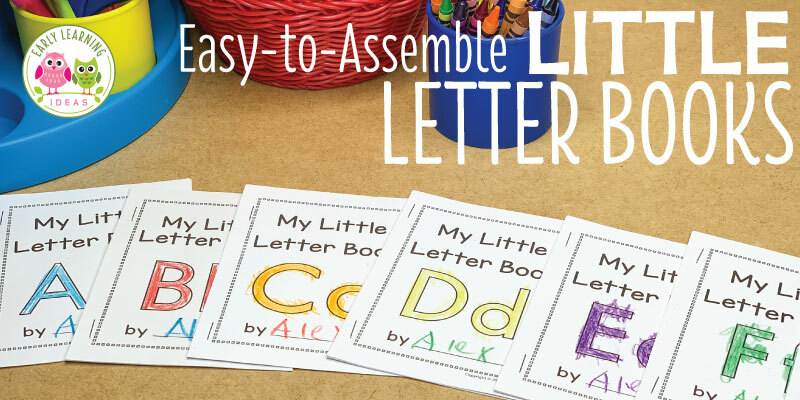 The resource is a great hands-on learning activity to help you teach letters of the alphabet and beginning sounds. What makes this resource so unique is that the flower pots are actually little pouches and the letter or beginnings sound flowers can be placed in each flower pot pouch. You will need to do some assemble to create the pouches. If you don’t have time for assembly or if you don’t like crafty projects, you can just cut out the front, colored portion of each flower pot and use it for a matching activity. But…..I guarantee that it’s worth the time to assemble the flower pots. Kids love “planting” flowers in each pot. You will find step-by-step assembly instructions in the resource directions, but I will give you a quick overview of how to assemble the pots. After printing the alphabet flower pots, you will need to cut them out. Fold the flowerpots in half and place the folded pots inside a laminating pouch. After laminating the pouches, cut them out so that a border of the laminate holds the sides together. Finally, you will need to cut a slit in the laminate on the top of the flowerpot to create an opening. TADA! You can feel proud that you made such a cute activity for your kids. There are 4 different flowers and 2 different flowerpots for each letter of the alphabet. Because there are so many options for each letter, you can easily adapt the activity to the need of your kids. Your kids can match uppercase letters to uppercase letters, lowercase to lowercase letters, or uppercase to lowercase letters. Kids can match beginning sound flowers. Encourage them to look for the first letter of each labeled word and listen for the sound as they say the word. Finally, the beginning sound flowers can be placed in the matching flower pot. If your kids are just beginning to understand the concept of initial sounds of words, use the flower cards with labels. To make the activity more challenging, use the flower cards without labels. Add magnets to the flower pots and use on a magnetic board or cookie sheet. Use the activity in a pocket chart. Use the flower letter cards with a salt tray to work on letter formation. Ask kids to find flower letters that are in their name. Are you ready to try these flower literacy activities with your kids? The Flower Literacy Activities is part of my Flower Bundle and can be purchased individually as well. Click on the images below to purchase a resource today.